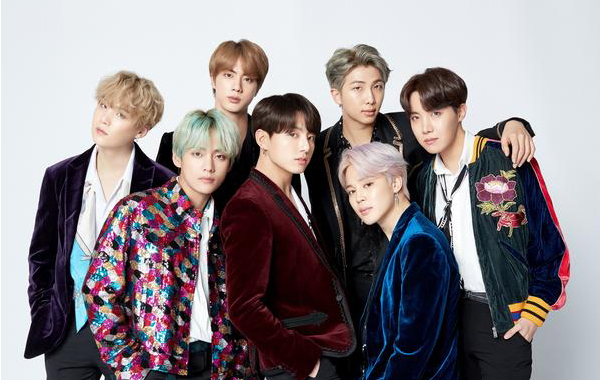 CJ ENM, the entertainment unit of South Korean conglomerate CJ Group, has joined forces with Big Hit Entertainment, the agency behind the Billboard chart-topping boy band BTS, to groom the next K-pop superstars. The two agencies pooled together 7 billion won ($6.2 million) to launch a new label called Belif Lab, with a goal to debut a new boy band by 2020. Bang Si-hyuk, chief executive of Big Hit, would be in charge of producing the new group. Auditions are to start on Mar. 30 in Seoul and are expected to take place in other countries including Japan and United States. Big Hit Entertainment would oversee the overall production of the new band while CJ ENM will support all activities leveraging its music industry clout, from record distribution to management of broadcasting and live performances. Dubbed “The Beatles of our generation” by American media, BTS is a seven-member boy band that has broken all records ever set by previous K-pop artists. Last year, it became the first K-pop act to top the Billboard 200. The music video of its song “Idol” earned more than 45 million YouTube views in the 24 hours since its release, breaking the record previously held by Taylor Swift. It recently added another milestone as the first Asian artist to sell out the 90,000-seating Wembley Stadium in London, joining the ranks of Michael Jackson, Beyonce and Ed Sheeran. Hyundai Research Institute, a local think tank, released a report last December that estimated BTS’s annual economic value at 4.14 trillion won, 26 times larger than the average-sized company in Korea. The boy group helped draw at least 796,000 foreign tourists annually to Korea since their debut in 2013, and drove sales of related exports by $1.1 billion every year, including clothing, cosmetics and food items. If its popularity is sustained, BTS is expected to generate an economic value of 41.9 trillion won and added value of 14.3 trillion won for a combined 56.2 trillion won between 2014 and 2023, the report added.